2015 was a huge year for AIGA Central Pennsylvania. In May, our board doubled in size. We brought on many new faces for new positions. Many of the new positions were created to insure we had committed individuals in those places where we needed help to fulfill our mission and create an energized design community. 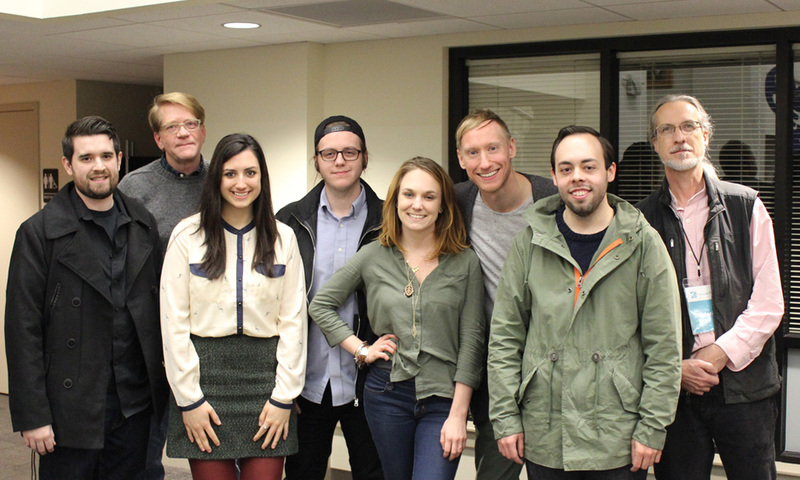 The AIGA Central Pennsylvania board in November with Timothy Goodman. Over the course of 2015, AIGA Central PA held over 30 events! Some of our highlighted events included presentations by Ben Jenkins, Timothy Goodman, Tracie Ching, Paul Jarvis and Yomar Augusto. We created a Slack community for the area’s designers and design enthusiasts. We began forming committees within our board positions, and introduced the area to the AIGA Women’s Leadership Initiative. Coincidentally, we ended our tenth year as a chapter with our first female president. This year we’re setting our sites on our community and our membership. We’re taking Coffee & Critique on the road with stops in Reading, State College, York, Harrisburg and more. Pens and Pints will be alternating between Lancaster and Harrisburg and we’re bringing back community meetings. Our community meetings provide you, our members, the opportunity to share your thoughts and suggestions on how our Chapter can continue to serve our design community in 2016 and beyond. AIGA Central Pennsylvania is an entirely volunteer driven and run organization. Everything our Chapter volunteers do is accomplished on lunch breaks, before and after work or between life and family obligations. I am so proud of our Chapter and everything we accomplished in 2015. 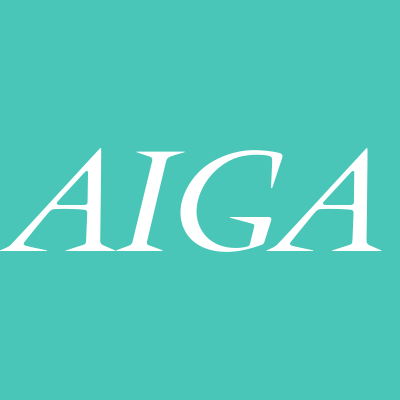 AIGA cannot function without you, our members, and the guidance and commitment of our board. We ALL are committed to design and to our community. In a few weeks we’ll be holding our first community meeting of 2016. The meeting will be held at Good Burrito Co in Elizabethtown. It’s a great time to come out, meet the board and community, and find out how you can get more involved. We hope to see you there. 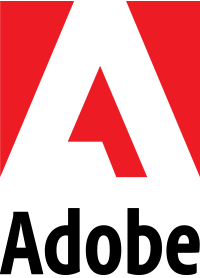 We are designers, developers, illustrators, photographers, project managers, students, directors, and more. We are AIGA Central Pennsylvania.